Protect is an herbal formula designed to ward off a wide variety of aggressive pathogens and to quickly ramp up your immune system. 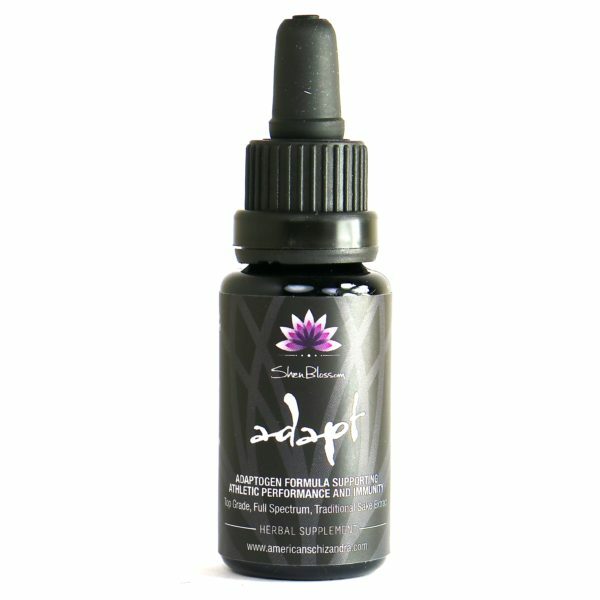 This highly concentrated, therapeutic grade throat spray produces instant, noticeable results, and is a staple of our medicine cabinet. This is unlike any throat spray you have ever experienced. Protect is a formula designed to perform when you need it most. Protect is formulated to work while you are experiencing acute symptoms of a cold or flu, yet it is balanced enough to be taken to boost your immune system in a preemptive wellness strategy or as a daily immune tonic. Protect is a formula you want in your herbal medicine cabinet when you need it. 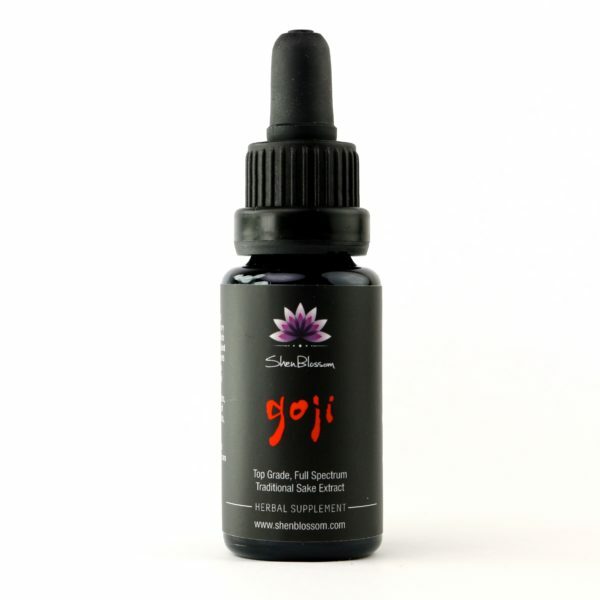 This potent formula supports the body in restoring balance when energy is depleted and we are feeling sick. Many natural immune formulas work to build your immune system yet do very little when you are feeling really ill and require relief fast. Protect is your go-to formula you can count on if you are under the weather or stressing your immune system with over work, traveling, and being in environments where you become more susceptible to pathogens. 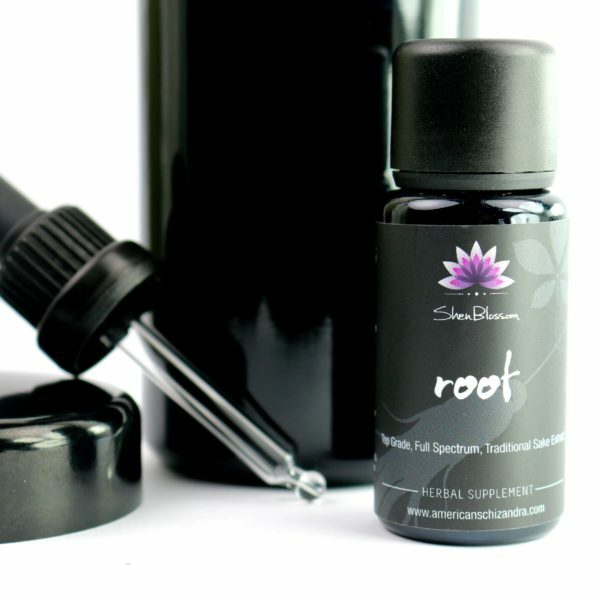 As with all Shen Blossom formulas, Protect is balanced according to 5 element theory and all ingredients are harvested with their energetic signatures and healing properties in mind. What is different about Protect? Some products are very aggressive and can burn out various pathogens yet they can be very inflammatory to the healthy tissues and may not address the underlying weakened organ systems that were initially compromised. This results in the body falling ill to an invading organism. Protect works to fight off pathogens while simultaneously strengthening the organ systems, nourishing and protecting all the immune and elimination pathways. 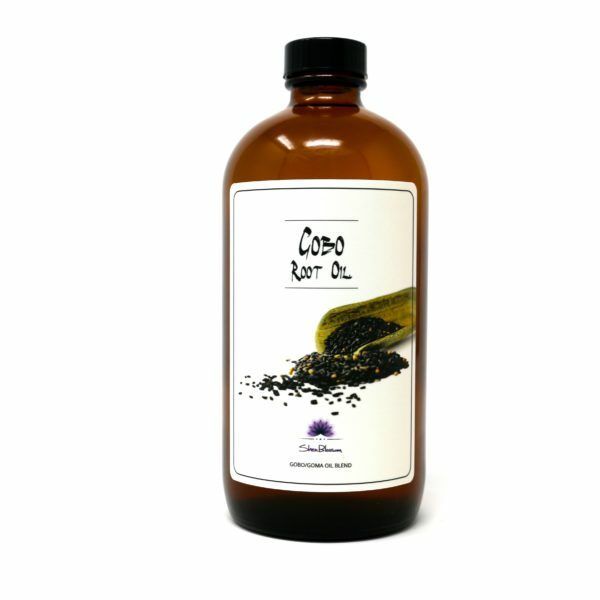 This formula is a combination of mostly food herbs and therapeutic medicinal herbs. It is extremely safe with no worries of side effects. You can feel Protect go to work immediately. It moves up and through the sinus cavity while coating the throat, reducing pain and instantly going to work on helping you feel better fast. This cold water sake extract is highly beneficial. It gets better with age and adds another dynamic of supporting healthy flora levels providing pre-biotic and pro-biotic elements. Due to the living quality of the sake or apple cider vinegar depending on the formula, nutrients are more effectively delivered in a completely different way than your average solvents, leading to a higher degree of cellular coherence and proper signaling to the cells and metabolic/enzymatic functions of the body. This results in a far more effective extract that produces better results faster. When the quality level is higher, you require much less and gain far more benefits. Allergies: Protect can be used at the onset of allergies to protect the body. It helps open the lungs allowing for relief while also countering histamine reactions. Cold and Flu: Protect can be used in higher or more frequent doses to help with acute cold and flu symptoms. Oral Hygiene: Protect can be applied to a toothbrush or sprayed in the mouth before brushing to balance the oral ecology. 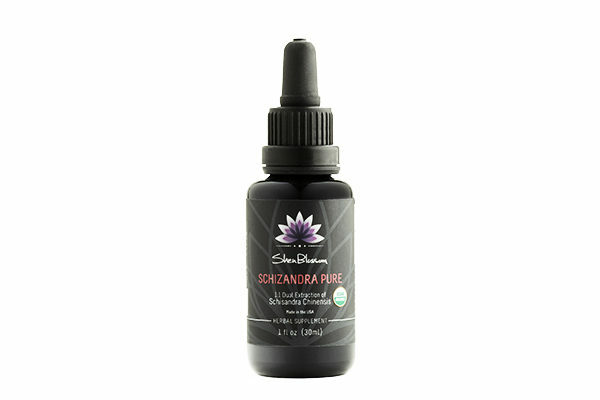 The mint root in this formula leaves your breath feeling fresh and the mind invigorated. Topical Use: This formula can be sprayed on the skin and applied to bug bites. The drying and cooling nature helps with itching and irritation associated with insect bites. These formulas can also be used daily as a scalp tonic which is really great for the prostaglandins and hair follicles. Tea Inhalation: You can spray a couple sprays into a cup of hot water. 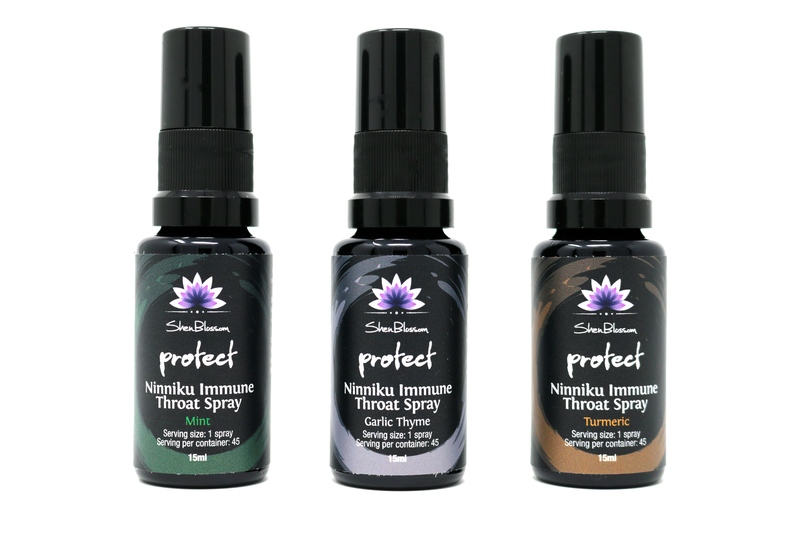 Breathe in the aromatic oils through the nose to open up the sinuses followed by drinking the tea and experience your immune throat spray in a completely different way. Mint- Is more cooling and drying and has a more noticeable effect moving up through the sinus cavity so it is really great for sinus congestion, stuffy nose, allergies. This is a great one to massage into the scalp tonic after taking a shower while your hair is still damp or using topically for any histamine response on the skin. Garlic Thyme- This formula is more warming and move to the back of the throat and downwards with a lighter feel on moving up through the sinuses (although noticeable). This formula is a great heart and cardiovascular tonic with the higher concentrations of garlic. 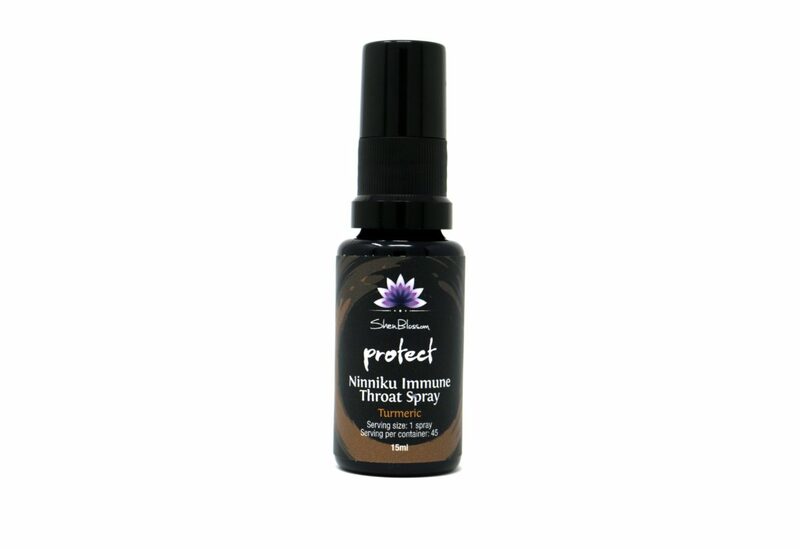 It also supports lung function and the thyme adds a mild numbing effect to the back of the throat so this formula works really well for throat conditions like strep throat and may be used every 45 minutes for acute applications. 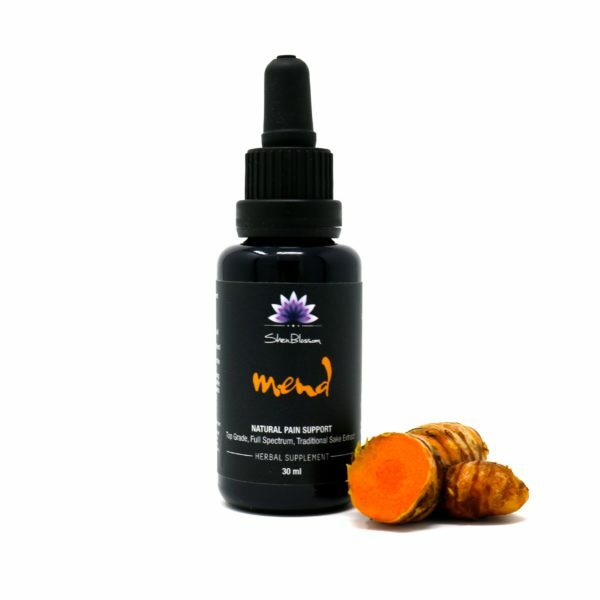 Turmeric- This formula improves circulation and supports detoxification, blood purification, and healthy inflammation response while warding off pathogens a stimulating the immune system. This formula also has pain reducing qualities. Mint Formula: A cold water sake extract of: Mustard Seed Tops, Chives, Winter Hollow, Garlic Toe and Pearls, Heshitico, Red Scallions, White Onions, Garlic Chive, Japanese and American Ginger, Japanese Mint Root, Shiso, Thyme, Basil Flowers, Yellow and Green Wasabi, Huajiao, Yarrow Root, Echinacea Flower, Gouja, Itadoru. Garlic Thyme Formula: Aged Minimum of 8 weeks; Mustard seed and tops, chive, winter hollow, garlic toe and pearl, heshitico, red scallions, white onions, garlic chives, Japanese and American ginger, shiso, thyme, basil flowers, yellow & green wasabi, raw apple cider vinegar, hua jiao Himalayan crystal salt. Turmeric Formula: turmeric, ginger, galangal root, black and white horseradish, burdock root, schizandra, wild carrot tops, wasabi, oregano, shiso leaf, lemongrass, garlic toe and pearl, garlic chive, hot pepper, thyme, hua jiao, unheated sea salt. Use 1 to 2 sprays on the back of the throat as needed. It is certainly safe for daily use for those experiencing chronic or systemic infections or weakened immunity. It is also recommended for travel or when the body is under considerable stress and exposed to new environments. For acute conditions you may use 1-2 sprays every hour until symptoms subside. Please consult your health practitioner before using any new herbal formula. This stuff is incredible. 1 spray and my throat and sinuses are cleared up! Highly recommend! All I can give is a great review on this. It helps my mind feel clearer and helps energize me when I’m feeling tired. Thank you for this great supplement! My husband and I have both used this product now for different things and we are impressed and highly recommend it. Just before receiving my first bottle I ended up with a cold and wasn’t able to start using it immediately, then when it arrived I began using it and it did make a difference and got me through my cold quicker than in the past and I believe it would have knocked it right out had I already had it on hand when I began feeling ill. My husband then began feeling ill, probably from being near me, and began using it immediately and was back on track the next day. He also used it for a spider bite, which he has had before and always swells up like a knot and spraying this on it made a big difference. I have now also been using it for sinus/allergies and it is awakening and makes a positive difference. I love that it gets better with age and you don’t have to worry about it expiring…so no reason not to keep it on hand. Amazing!! I am constantly being EXPOSED to the current illnesses, having Protect on hand puts me at ease. So far it’s prevented me from getting sick many times. Plus, as a lover of mint, it’s suuupperrr refreshing ??? I have used Protect for 2 winters now, and it has worked well to reduce my vulnerability to cold and flu virus.